Decking out your house for Christmas is the fun part, but you also need to think about practicalities too. Here at The Wooden Furniture Store we’ve got a few ideas to bring the Christmas spirit into your living room. If you’re entertaining family and friends over the festive season, think about re-arranging your living room furniture so there is plenty of space for everyone. 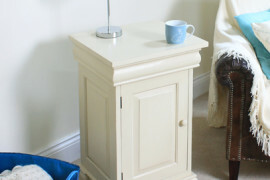 Add extra seats and tidy away the usual clutter so there are clear surfaces for resting drinks and snacks on. 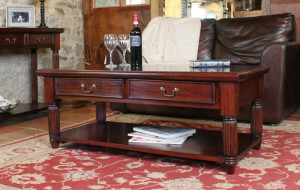 For a classic choice this Christmas, update your living room with this beautiful coffee table in solid mahogany. 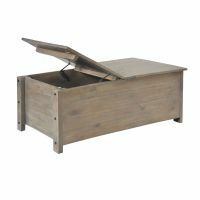 The four drawers and handy shelf are ideal for keeping remote controls and magazines tidy but within easy reach. 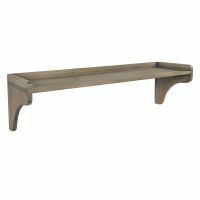 The table has hand carved fluted legs and decorative panelling for extra design details. 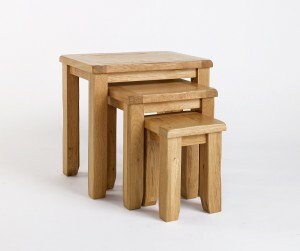 Made from oak, the Westbury nest of tables brings a rustic look to your living room. 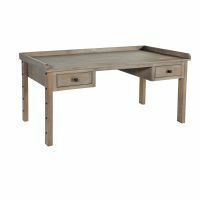 The set of three of these tables are a useful, space effective option and perfect for entertaining at Christmas. 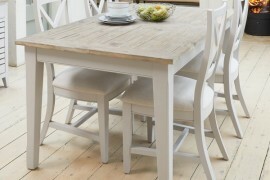 The tables fit neatly together and have a matt lacquer finish which protects them from spills and stains. Be inspired by a winter landscape outdoors and create a cosy theme indoors. The natural cream colour palette of the Cadence collection is stylish and easy to live with – we particularly love the tall open bookcase and lamp table in the range. 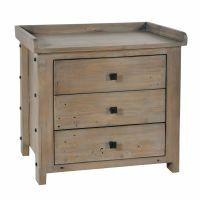 Cadence is hand made from solid mahogany and given a distressed paint finish which is perfect for any contemporary living room. You don’t have to go over the top to get a Christmas feel – a gorgeous looking tree and just a few well placed decorations are sometimes all you need. Go traditional with red and white Christmas decorating scheme or what about twinkling, sparkling silver? 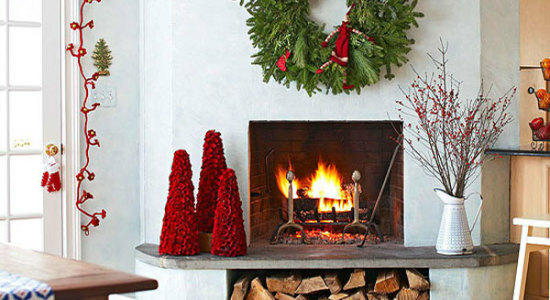 The fireplace is often the focal point of the living rooms and it should be decorated for Christmas! 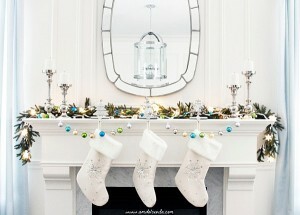 Position a large mirror centre stage with a group of candles, garlands, baubles and of course Christmas stockings. 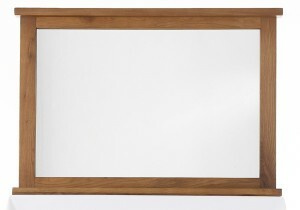 We think that the wide frame of the Lavenham Oak mirror showcases the beautiful wood grain and would look stunning in any living room. 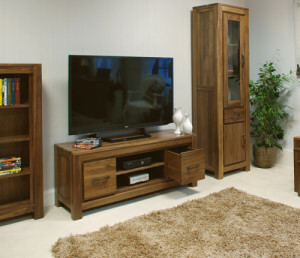 Watch TV is style this Christmas with our stylish Mayan Walnut low TV cabinet. 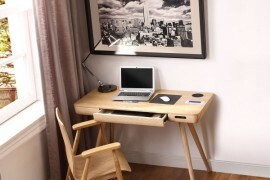 The unit has been specially designed for widescreen TV’s plus there’s plenty of storage with 2 shelves and 2 drawers. 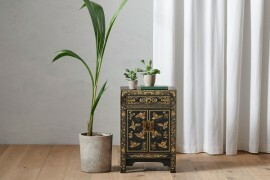 The cabinet is made of high quality solid walnut which has a dense and beautiful grain that creates unique pieces of furniture. 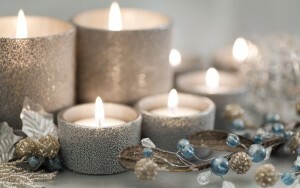 Set the mood with low level lighting, such as table lamps and twinkling fairy lights. Finally, light a scented Christmas candle to give your living room a festive fragrance and remember order by 5th December for guaranteed delivery before Christmas. 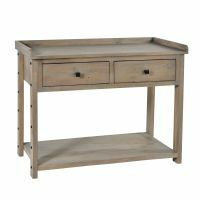 After 10 years spent working as a marketer for one of the UK’s leading publishing companies within the fashion and lifestyle titles, I set up the online retailer The Wooden Furniture Store. I am now a working mum of two, a business owner who does everything from the product selection and promotion, content writing to social media campaigns. In my very limited spare time I enjoy sewing, reading, anything related to art especially visiting galleries and just spending time with my family, whether its days out or just enjoying a meal together. In my blog, linked to the website, I share my passion for interiors, design, trends and all things stylish. My ideas and inspiration are aimed at a wide audience, as I believe that everyone has the right to have a house to feel proud of, whatever their budget or house size. 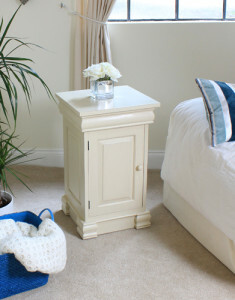 Welcome to the Wooden Furniture Store's blog - all about the wonderful world of Oak, Mahogany, Walnut and Painted furniture. We post articles about our products, what's happening in the industry, bring you special offers and promotions, and much more. 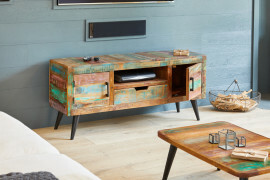 We hope to share our thoughts, hints, tips and opinions on how best to create the perfect home - with Wooden Furniture as the centrepiece, of course! If you have an article to contribute then we'd love to hear from you.